PROVEN to have the best head to head performance at the Sports Science Lab. more power into the ball. process, to name a few. No foreign materials like plastic, foam, metal or fiberglass. We stay true to the Baseball Tradition. On top of all this is a finishing process that is unparalleled in the industry. to special lengths to keep them looking good. There are 3 different products in 6 different coats on the barrel. Heat cured. resiliency, but not take away that "wood feel". 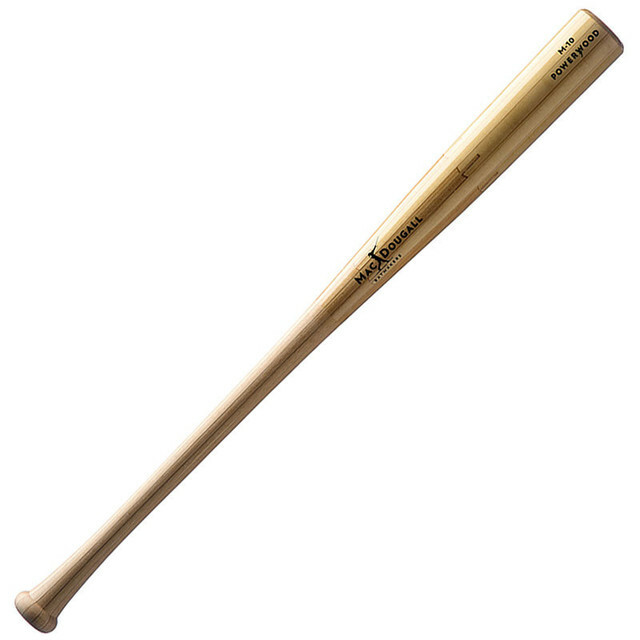 the regular "pro model" wood bats broke a LONG time before they got to this point.